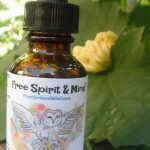 Female Moon Tonic - Free Spirit & Mind! 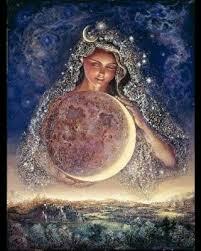 Our Female Moon Tonic is designed to aid with that time of month when our “Moons” (or periods) get the best of us. This Stabilizing Moon Tonic contains antispasmodic, antioxidant, antibacterial, anti-inflammatory, prolactin, sedative, synergistic & immune supporting properties. 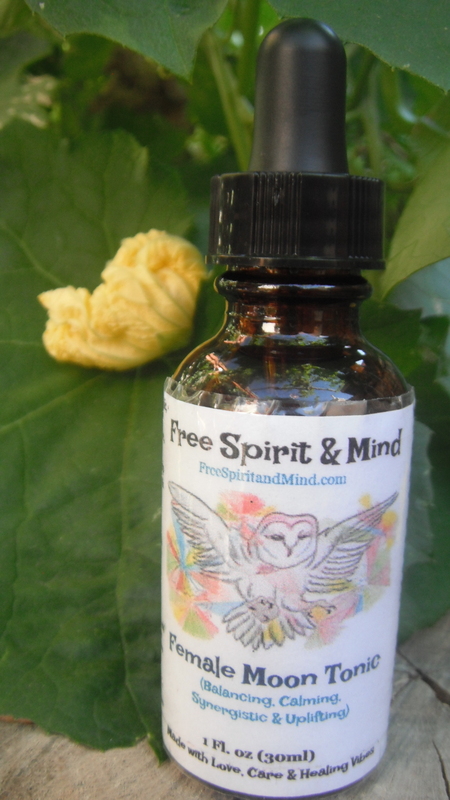 I use this tonic to help calm my nerves, relieve cramps, regulate menstruation & much more. Please read below for a more detailed description. Organic Ingredients: Chaste Berry (Vitex angus-castus) ss DPT 1:5, Canyon Bursage (Ambrosia ambrosioides) wc FPT 1:2, Verbena (Verbenaceae) wc FPT 1:2, Shatavari (Asparagus racemosus) ss DPT 1:5, Organic Cane Alcohol, Sedona Spring water, Love, Care & Healing Vibes. Caution: Do not use during pregnancy, may have an adverse effect on Prolactin levels, may cause impotency & remove sexual desires in men. May interfere with diuretics & lithium. 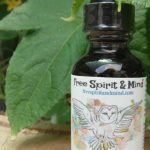 Our Female Moon Tonic contains magical herbs that work together to produce an enhanced result, that which I have felt time & time again & invite you to feel as well. 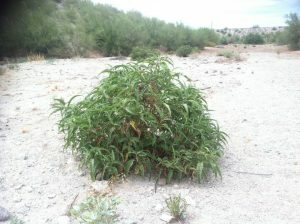 Canyon Bursage (Ambrosia ambrosioides) can be used for several things from allergies to a bitter tonic to a female moon herb. Canyon Bursage contains antispasmodic & anti-inflammatory properties. 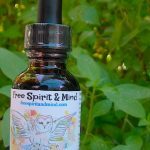 I have added this herb medicine to this formula to help aid the females moon time as Canyon Bursage helps move the blood which can stimulate menstruation & relieves cramps. 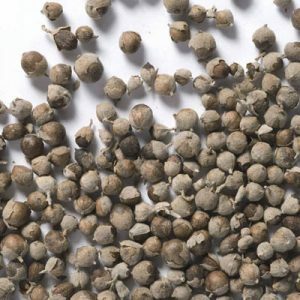 During a woman’s moon time some of us experience painful cramps, I have used this herb both in this formula as well as alone & both ways have helped relieve my cramps. 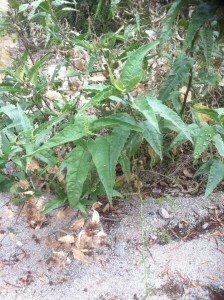 Canyon Bursage (Ambrosia ambrosioides) great for relieving cramps during moon time. Canyon Bursage (Ambrosia ambrosioides) known as an inflammatory & antispasmodic. 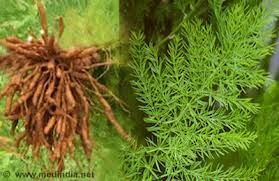 Shatavari Root (Asparagus racemosus) contains antioxidant, antibacterial, prolactin & immune support properties. Most commonly this Ayurvedic root medicine can be used to balance female hormones including PMS relief, gas, cramps, bloating, regulates bleeding, increase milk production, mood swings & agitation & even as an aphrodisiac. In addition this versatile herb can also be used in aid of tummy issues; upset stomach, constipation, diarrhea & stomach ulcers. 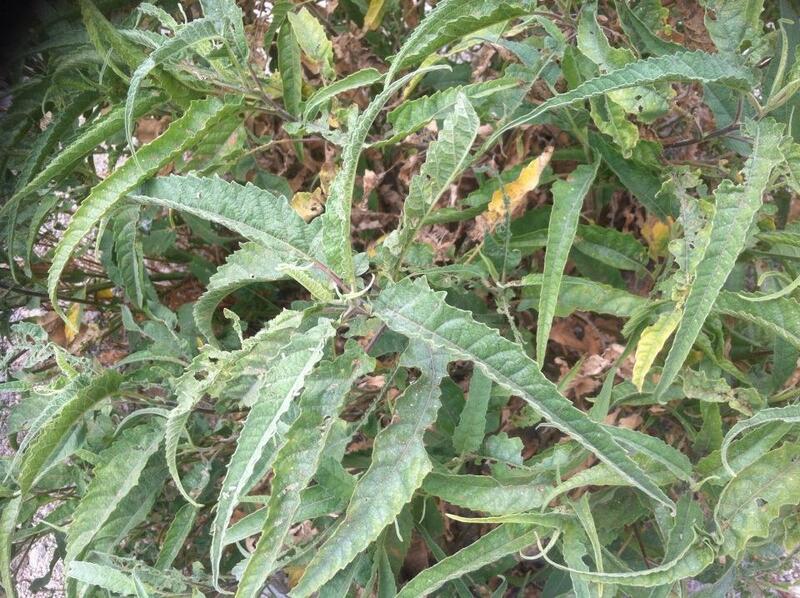 It is also used for anxiety, dementia, bronchitis, tuberculosis, cancer and diabetes. Some people even use it to ease alcohol withdrawal. I use this herb on a regular basis & have been for quite sometime now during my moon time. I notice that it helps speed up the length of my cycle (as I am not regular & typically am bleeding for 7-10 days), sometimes as short as 3-5 days. 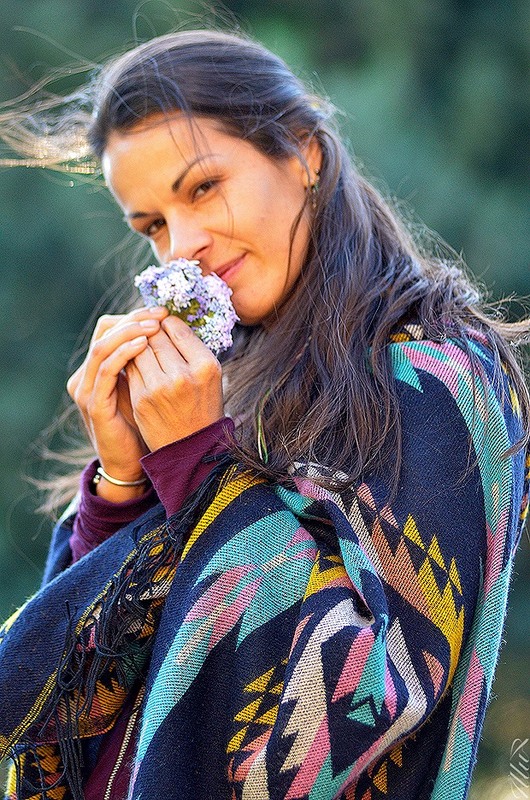 I also enjoy the positive affect this herb has on my mental state, as during my moon time & when I am battling with PTSD I take this herb as a “A Happy Pill”. It takes the edge off, shaves off anxiety, helps put a smile on my face & overall it allows me to enjoy the day in a good mood when all I want to do is fight & “be ugly”. Shatavari Root (Asparagus racemosus) contains antioxidant, antibacterial, prolactin & immune support properties. Caution: This herb may interfere with diuretics & lithium. 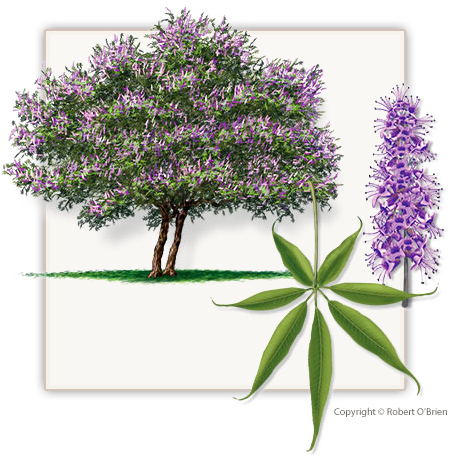 Over the centuries The Chaste Tree (Vitex angus-castus) has been used for centuries to aid in many purposes but it is mainly used as a female synergistic hormone balancer. The berries promote progesterone and lutenizing (conception) hormone production. 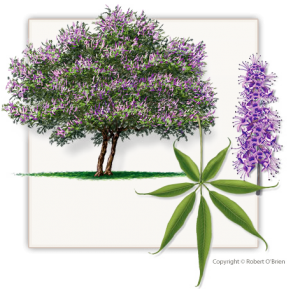 Vitex berries contains hormone balancing, anti-inflammatory & prolactin properties as well as having an affect on progesterone levels. It is said that the berries can used to aid in migraines, acne, PMS, breast tenderness, pains in the limbs, weakness, uterine fibroids, menstrual bleeding; amenorrhea (lack of bleeding) & heavy menstrual flow, progesterone deficiencies, beginning stages of menopause & prolactin levels. 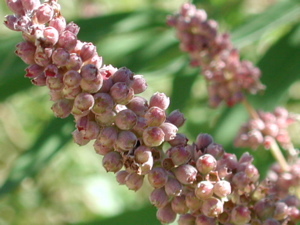 There are also accounts of women using Vitex to help with especially when they are trying to conceive. Click here to read more on this herb. The Chaste Tree (Vitex angus-castus) berries fully ripe & ready for the picking! Verbena is well known as a Moon herb & as being a NS sedative, galactagogue (increase prolactin), astringent, diaphoretic & antispasmodic. 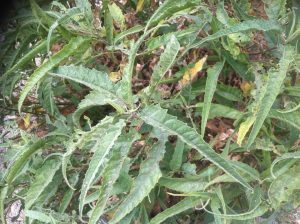 Verbena has been known to aid in depression, hysteria, anxiety, insomnia, seizures, spasms, exhaustion, digestive disorders, liver and gallbladder diseases, arthritis, anemia, gout, jaundice, kidney, bladder & urinary tract disorders. In addition to all these great things Verbena can help with, it has also been known to aid nursing moms by increasing prolactin & regulating hormones. 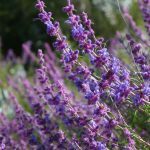 Click here to read more about this fabulous herb. Click here to read more about this fine moon herb. Caution: May cause miscarriage if pregnant & high doses while pregnant may have an adverse effect on Prolactin levels.